Family home with comfortable stylish decor, featuring large open plan living space. Annex available by negotiation which has downstairs living space with kitchen area. Upstairs is an open plan sleeping area for 4 guests using 1 sofa bed and 2 single beds with a separate bathroom. Use of the owners charming riverboat - a great way to access the local pub! Well House has a decked terrace with steps that goes onto a large square lawn with fields/paddocks on two sides and neighbours on the other. You can walk down to the river from the house and there are fabulous walks all around. By separate arrangement, if you or anyone in your group is experienced at steering a boat, the owners have a small one moored just a few minutes walk away (through the fields) – you can then sail down the river to the pub at Wargrave! 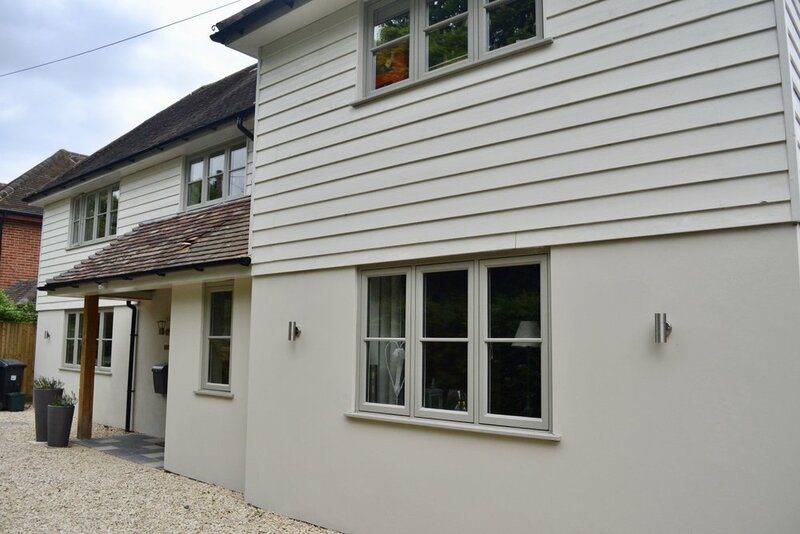 Located on a pretty leafy lane within walking distance to Shiplake station, pub and village shop. Just minutes into Henley on Thames by train or car. Gatherings of above 14 guests are not permitted at this property. 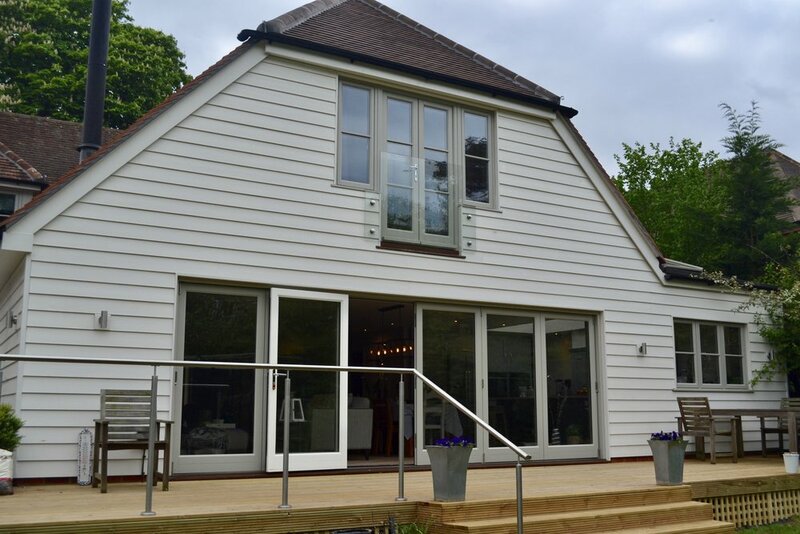 Situated in the heart of the village of Shiplake and discovered down a leafy lane less than 0.5 miles from Shiplake Station, gastro pub and village shop. Easy access into Henley on Thames. Local Attractions: Henley on Thames, Henley Royal Regatta, Tough Mudder, fabulous walking and cycling routes.